ST. LOUIS The note at the top of the restaurant receipt read simply, "I give God 10%, why do you get 18?" The snarky comment has created a furor online after a waitress posted it on the website Reddit. She has been fired, while the customer who scribbled the note has been vilified. And the controversy has forced the president of the restaurant chain to explain its privacy policies. It began Jan. 25 when a customer who described herself on the receipt as a pastor shared appetizers with eight or nine friends at an Applebee's in south St. Louis. Applebee's spokesman Dan Smith said Friday that the group was large enough that an automatic 18 percent tip was added to the bill. The full cost for the table was $34.93, including the tip, which Smith said the customer paid despite the comment. If the waitress for the table was bothered, she didn't show it. But another waitress took a picture of the receipt and posted it Tuesday on Reddit, adding her own response: "I'm sure Jesus will pay for my rent and groceries." Missouri's minimum wage is $7.35 per hour, a dime more than the federal standard. For employees like waitresses, bartenders and pizza delivery drivers who receive tips, the state minimum wage is $3.63, though employers must make up the difference for those who do not earn the state minimum in any given hour. By Wednesday, the posting went viral. The customer who wrote on the receipt was hearing about it. She contacted the restaurant. The waitress was fired. Applebee's President Mike Archer said in a phone interview Friday that the company stands behind its workers. But he said there was no choice but to fire the waitress for violating the customer's privacy rights and the company's social media policy. "We have to protect our guests' privacy," Archer said. "There's a lot of private information on those receipts." The backlash persists. Thousands have posted critical comments about the customer on Reddit, Facebook and at the bottom of news accounts. Applebee caught heat for firing the waitress and at least two Facebook pages were set up in support of her. 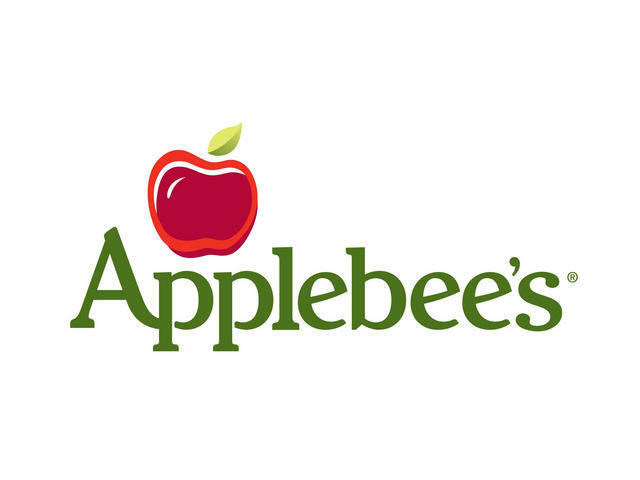 Kansas City, Mo.-based Applebee's has roughly 2,000 restaurants in every state except Hawaii and 15 other countries. Archer himself once worked as a waiter and understands how difficult the job can be. But he said violation of a customer's privacy simply cannot be tolerated. "It's not favoring the guest over the employee," Archer said. "It's really a simple rule that we have that was violated." The waitress did not have a listed phone number. Messages sent to her through Reddit were not returned. The customer did not return phone and Facebook messages seeking comment.